Kalahari Books - Jacob's room. Home Kalahari Bookstore Classics Jacob's room. 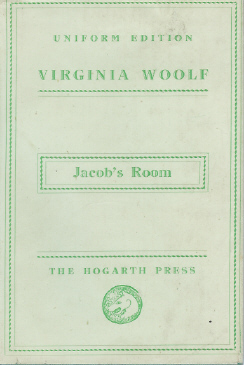 Publisher : The hogarth Press (Unifrom edition). Hared cover reading copy in good condition.